This wraps up the latest volume of Infinite Stratos. 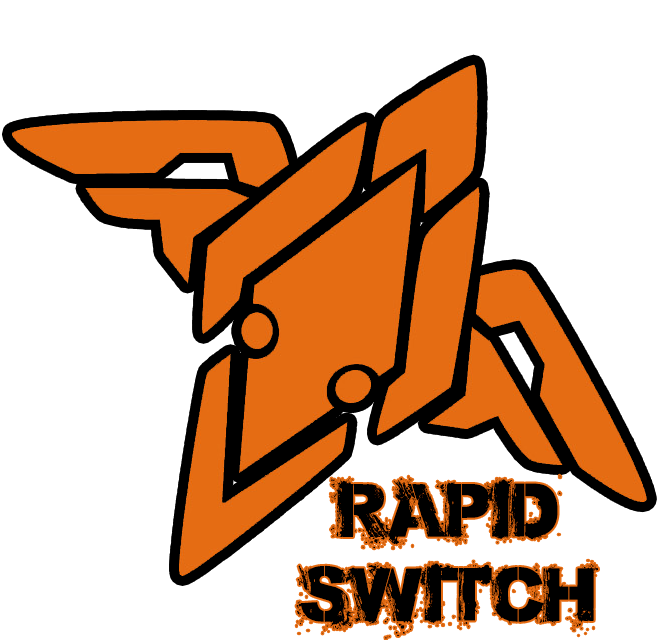 We’ll keep you posted for what’s next for Rapid Switch. Thanks for the support. Happy New Year from everyone at Rapid Switch!